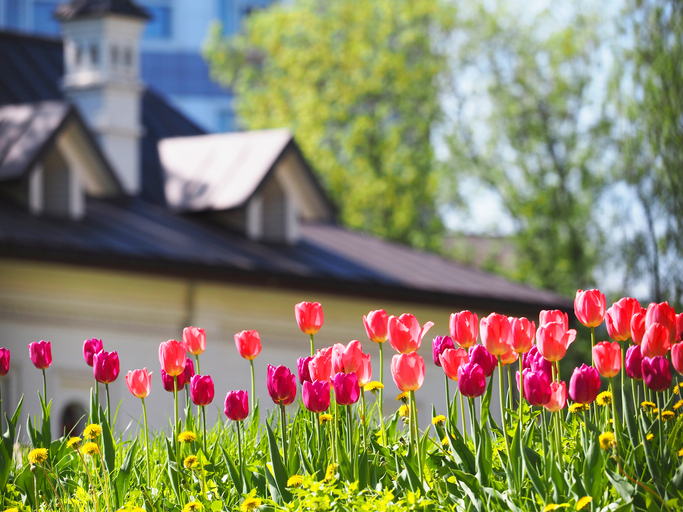 At Lakes of Bella Terra, we’re proud to be located in a vibrant community that’s not only rich in history, but continues to blossom in new ways. According to a recent article by richmond.gov, the downtown historic district is undergoing some exciting updates. You can read the full story below. 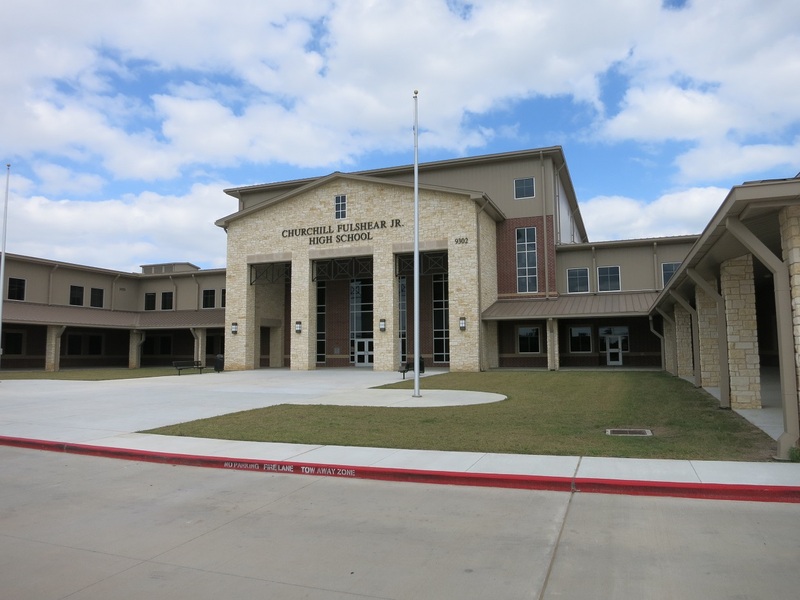 Looking for a new neighborhood zoned for a great school district? Look no further. 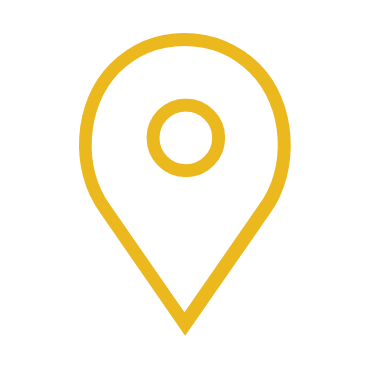 Lakes of Bella Terra is proud to be in the heart of an award-winning school district that continuously strives for success in EVERY way, right down to the food on your child’s plate. 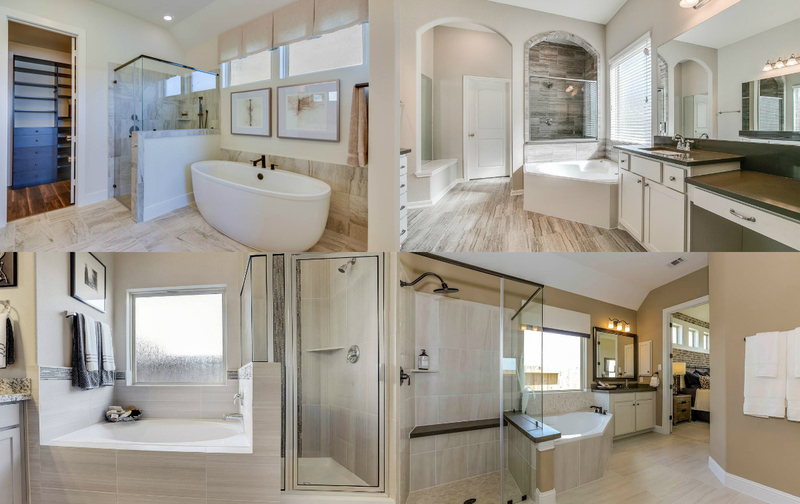 If ultimate relaxation is on the list of requirements for your new home, you won’t be disappointed by these stunning bathroom designs – perfect for sitting back and letting off some steam in the tub or shower. Did you know that an average person spends one and a half years of their life in the bathroom? The bathroom is the place where you start and finish your day, might as well make it the perfect space! It’s always a good idea to consider the market when buying a new home. In the past year, Houston’s housing market has made incredible strides. In fact, the Houston real estate market set new records in 2018 despite uncertainty across the region when the year began. And now, after a slower winter, the market is bouncing back as we enter into Spring. Lakes of Bella Terra is surrounded by an wonderful mix of amenities, shopping, entertainment options and more. Whether you want to spend the day shopping or just need to pick up a few necessities, it's all right down the street. 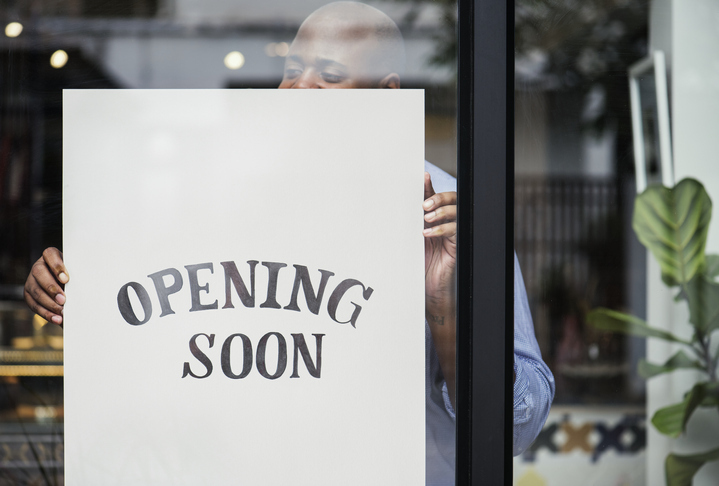 Joining all of the excitement of new growth in Richmond and Sugar Land, are these new businesses opening less than 15 miles from Lakes of Bella Terra. On the hunt for a new home in Houston? 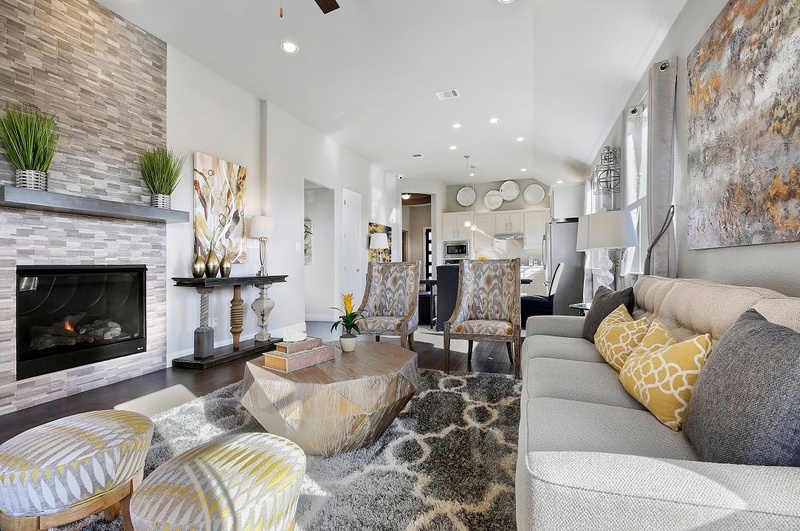 Here are 5 featured new homes that can serve as some inspiration for your search! 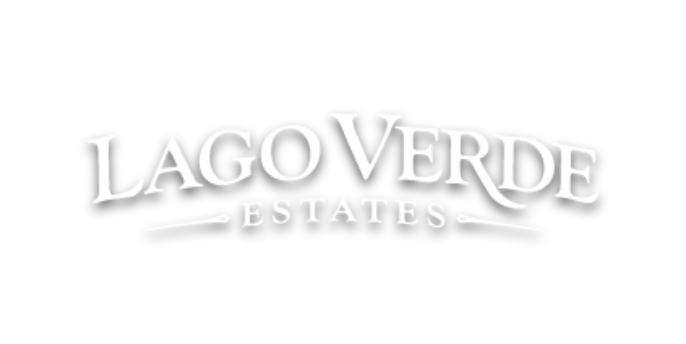 These are all located in the award-winning community of Lakes of Bella in Richmond, Texas. Thinking about buying a new house in West Houston? 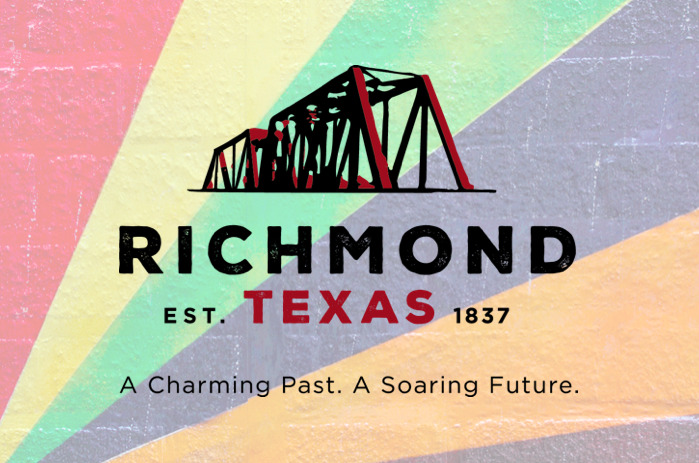 Richmond is nestled in the center of the fast growing Fort Bend County, where residents have easy access to great schools, healthcare, shopping, dining and more. 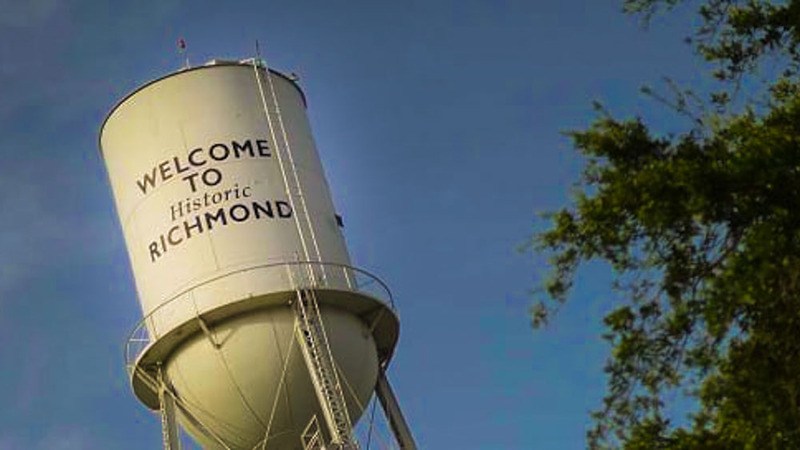 Here are 3 reasons you should consider making Richmond your new home, according to the Richmond Economic Development Council. Considering buying a new home in 2019? 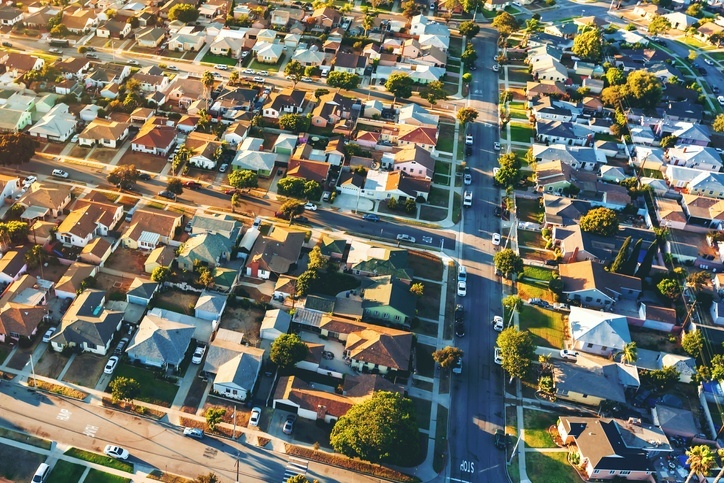 The US economy is predicted to grow 3 to 5% (now 4.2%), and with house construction intact, and employment strong, and US wages rising, we’ll see more Americans buying a home. For many happy people, it will be their first home. Everyone wants to live in a neighborhood where there’s a wealth of things to do, especially during the holidays. 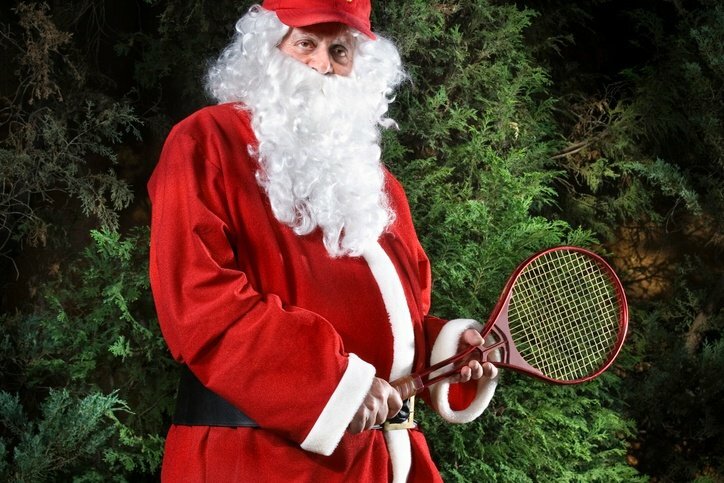 In the spirit of the Christmas, here are a few way to keep active over the break. You don’t have to go far to stay active in Lakes of Bella Terra – especially when you get creative. So we’ve made our list and checked it twice… and here are our favorite neighborhood Christmas activities for everyone in the family.